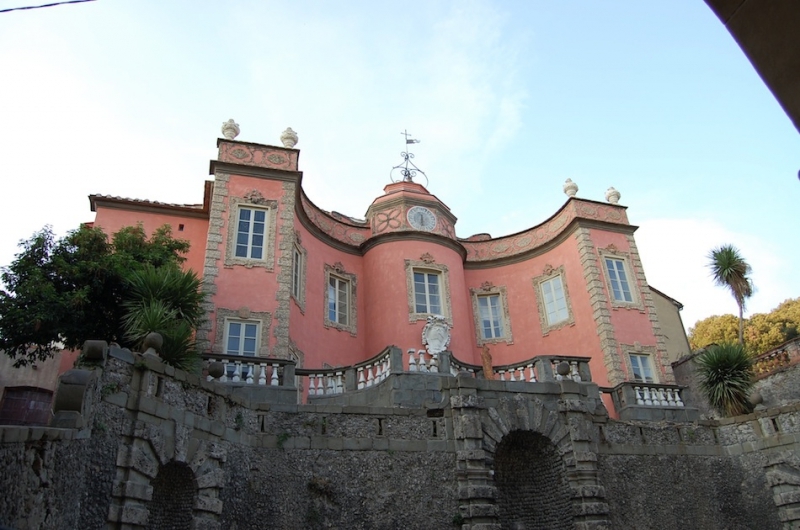 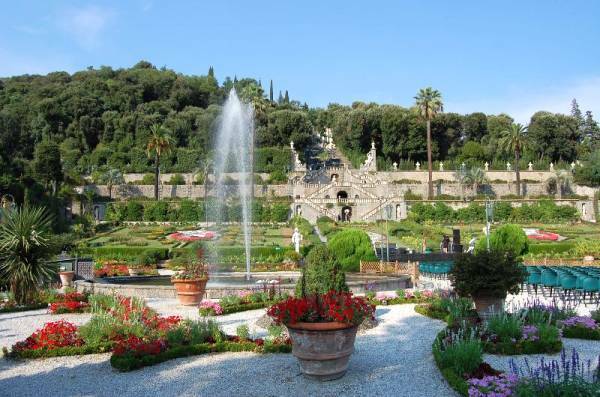 Description Situated in the past in the Republic of Lucca, right on the border with the Grand Duke of Tuscany, the Villa Garzoni is located at the foot of the country Collodi, as if to support the weight. 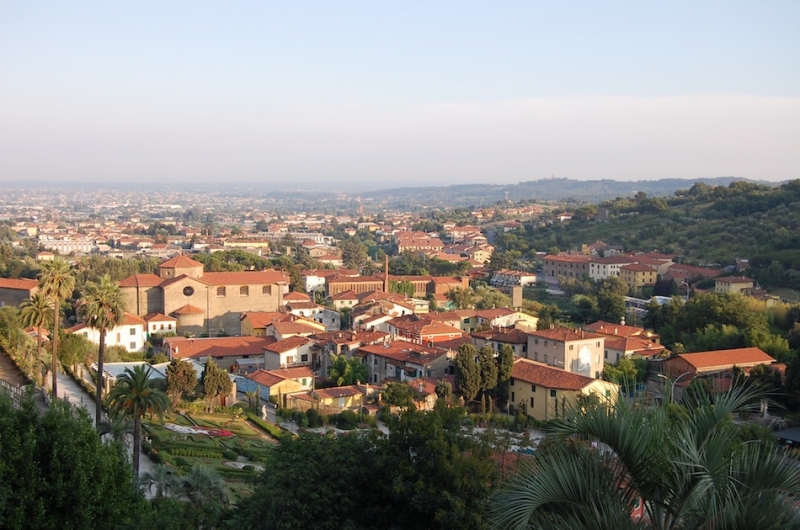 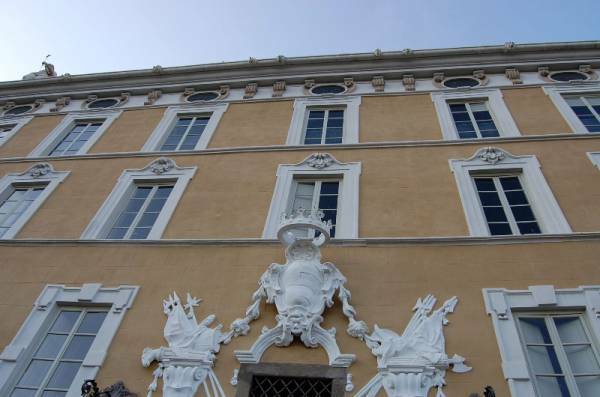 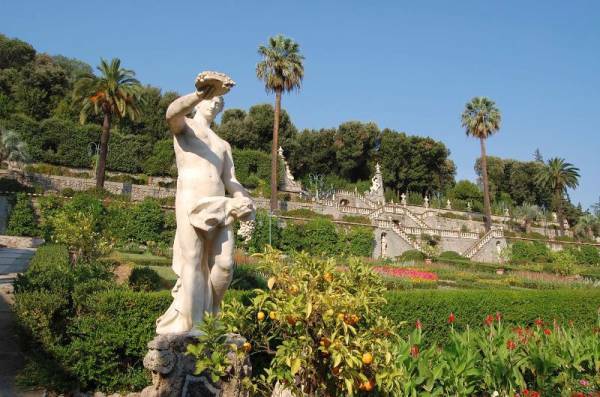 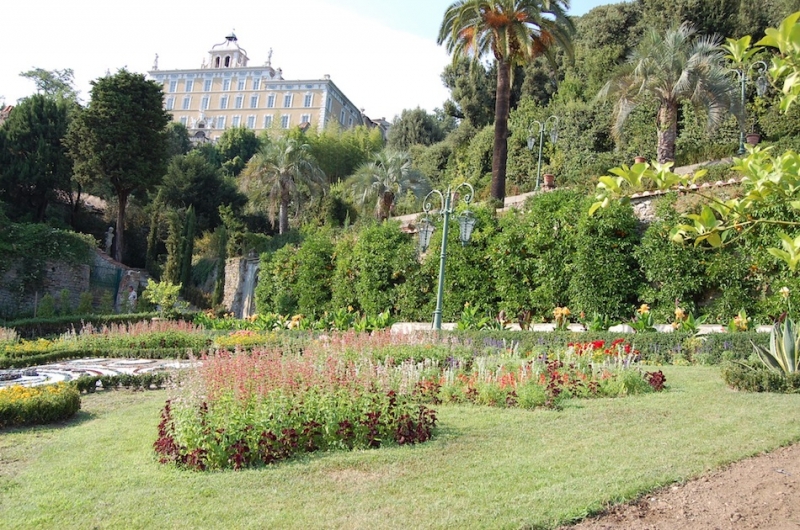 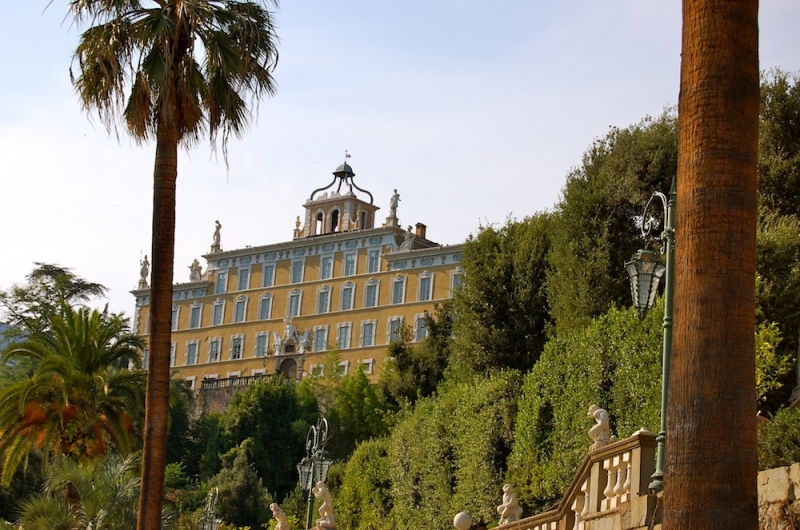 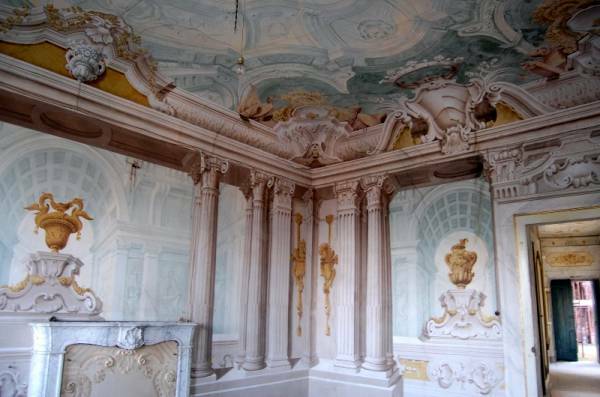 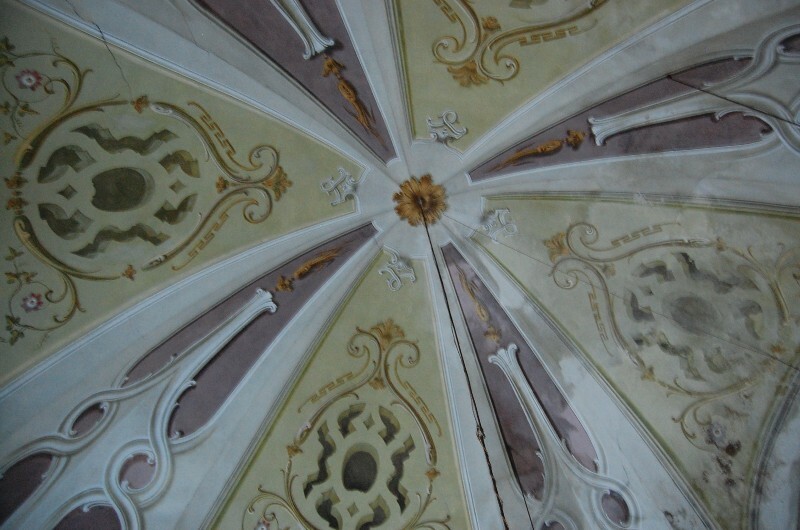 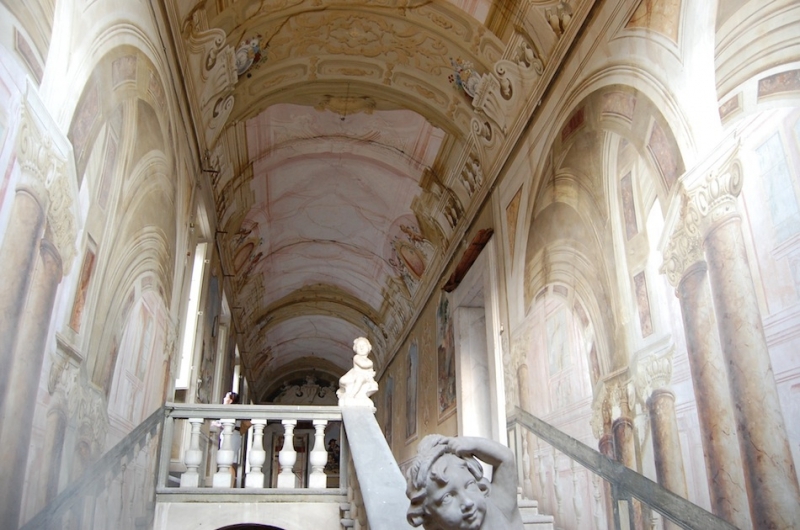 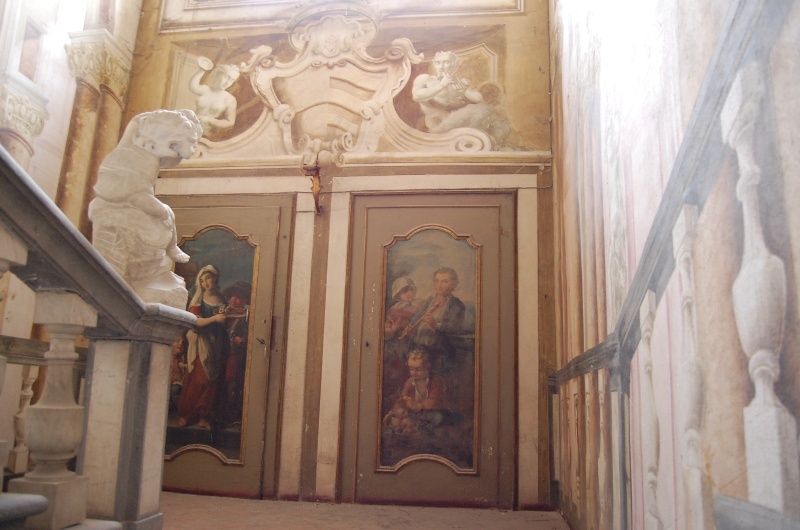 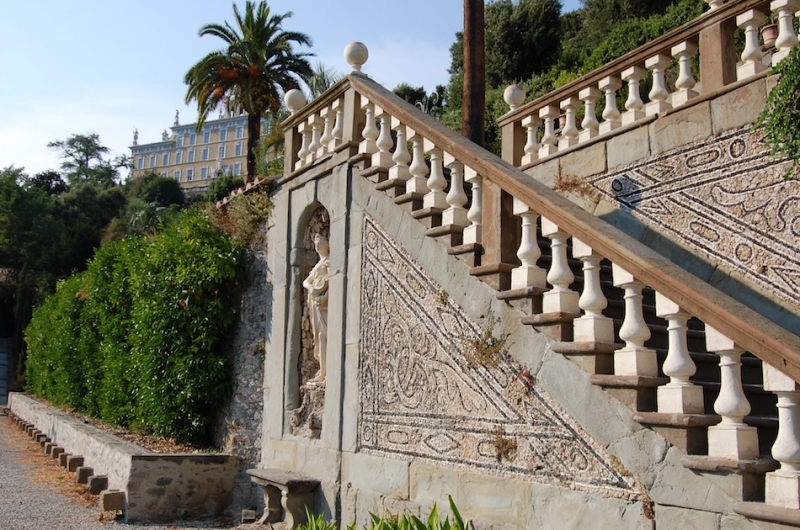 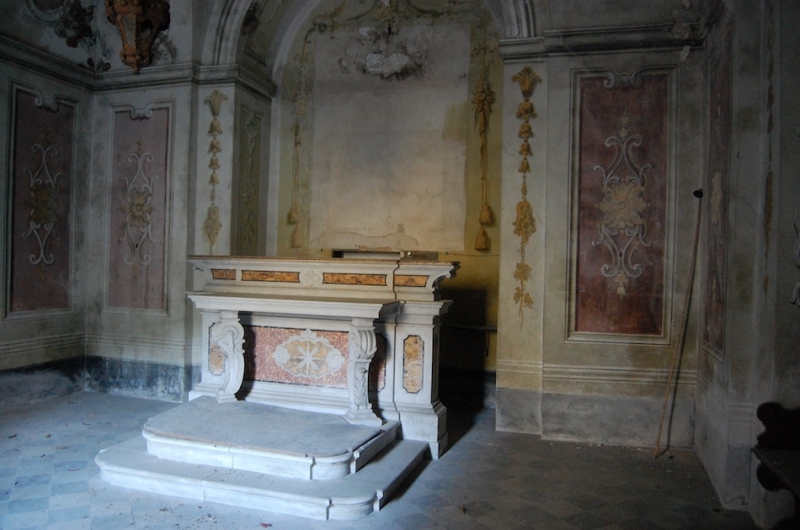 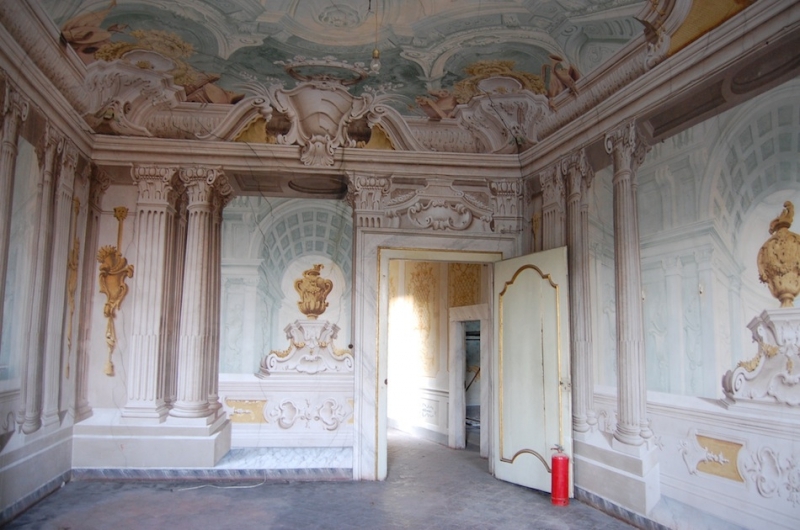 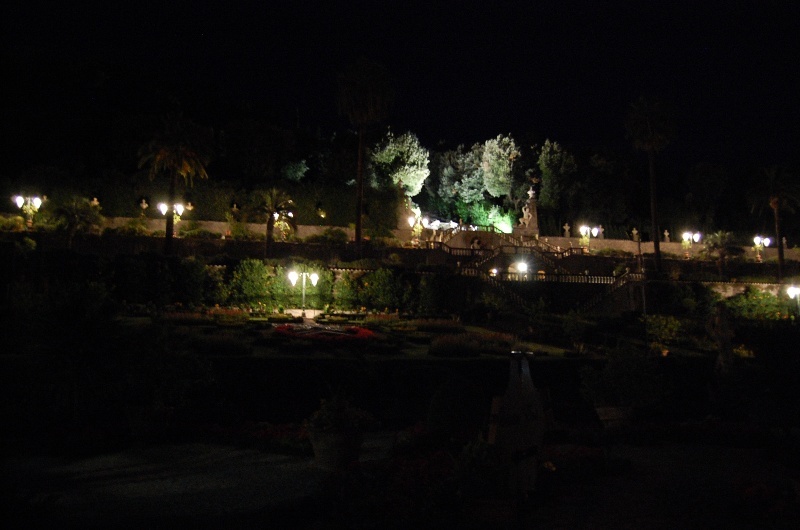 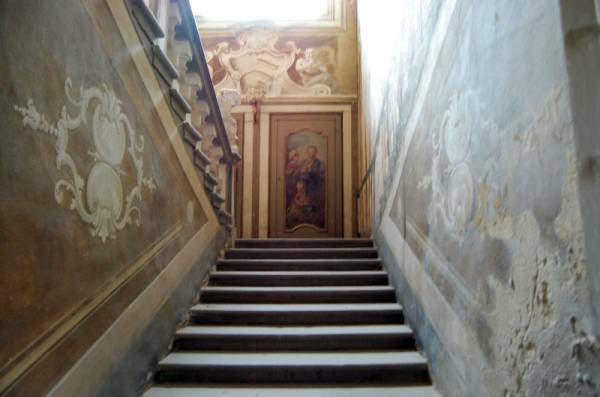 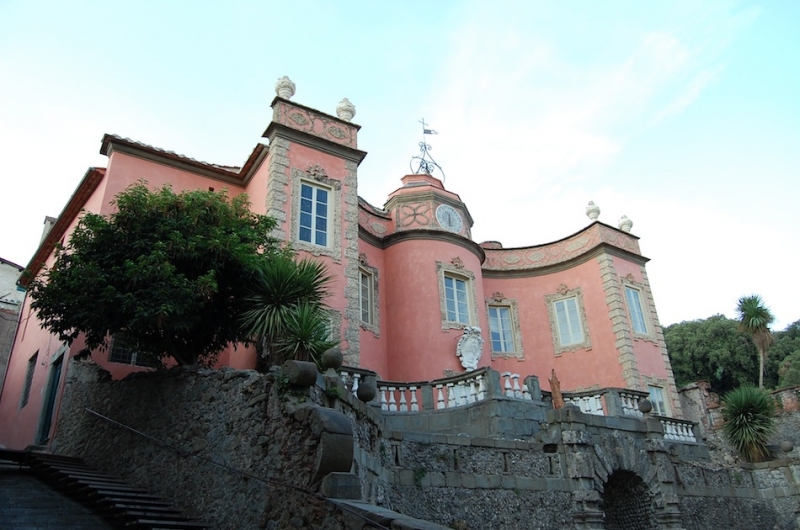 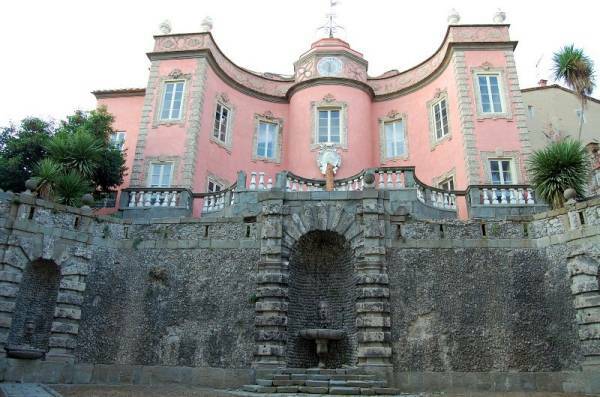 The first mention some of the villa dating from 1633 and the marquis of Alessandro Romano Garzoni. 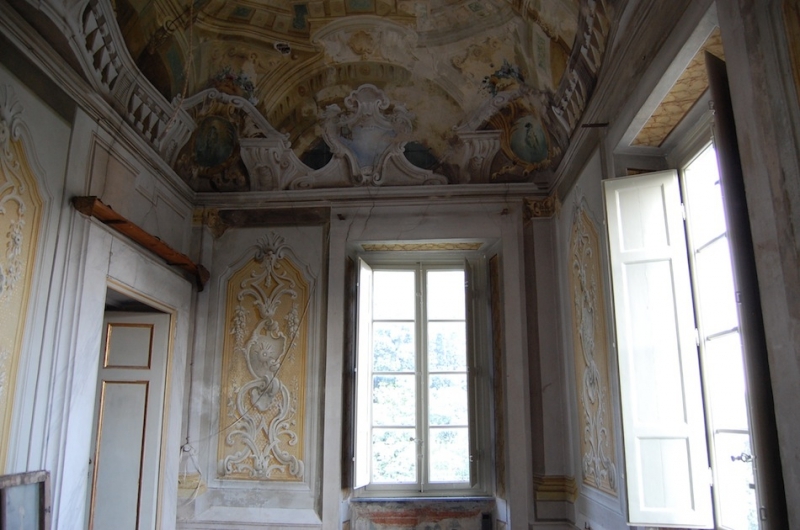 The villa, also of the hundred windows, has a volumes of about 3,000 square meters and has historical frescos in all rooms. 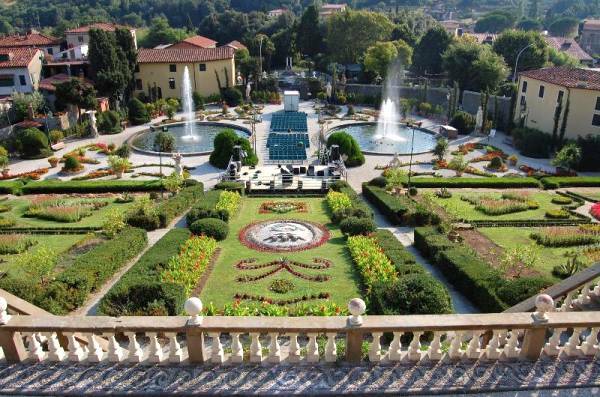 Alongside this majestic building, it was inevitable designed the magnificent garden, which still remains intact in its beauty. 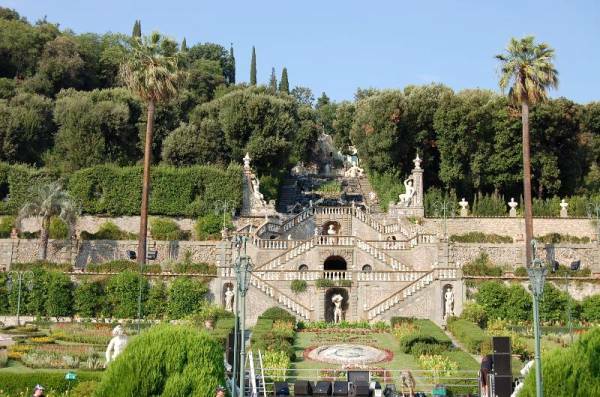 The garden can be considered a work of art of rare balance, where the green the stairs, the triumphs of water and the statues are a whole. 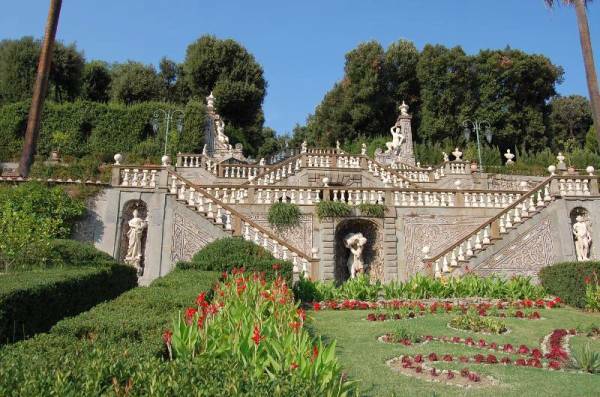 The diagram of the garden, influenced by the steep terrain, features a terraced racks accommodation arranged along an axis of symmetry. 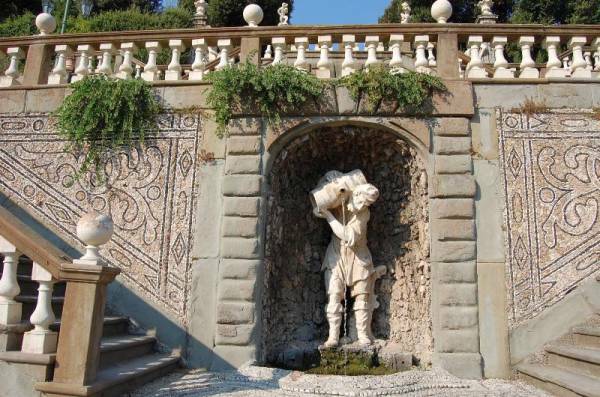 Geometric synthesis between the Renaissance and Baroque spectacular, the garden presents a maze of hedges, a building of toilets, and is enriched by numerous statues, some of which create, through a complex hydraulic system, games of water. 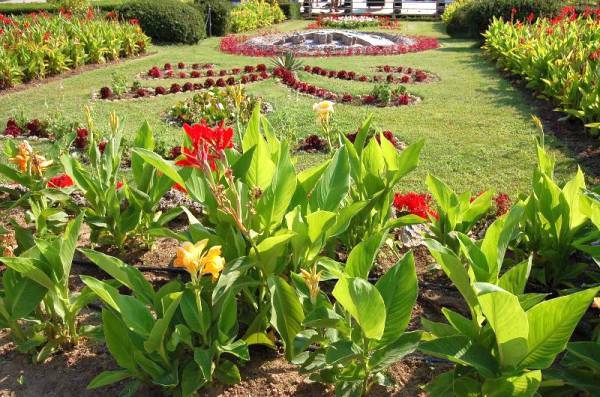 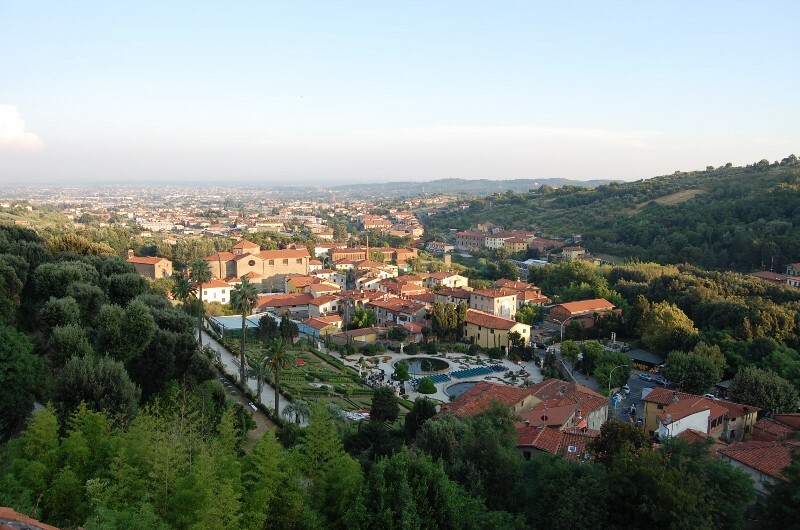 The village, the villa and the garden are three elements that, although they are clearly distinct, integrate harmoniously with each other. 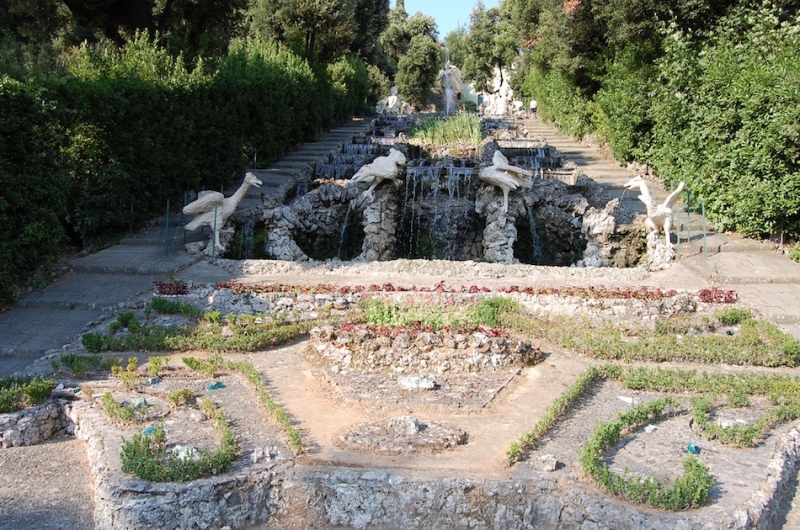 Near the Villa Park Monument of Pinocchio is a strong reminder of why tourism and, together, an example of excellent architectural significance.